Environmental Protection in action. 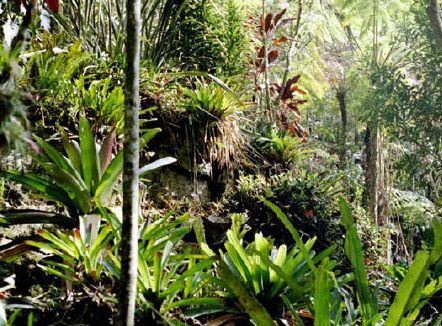 The Eco-Lodge Itororó's main goal is to restore the original ecological balance of the Atlantic Rainforest. 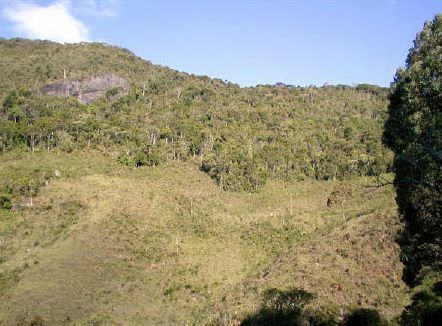 The increasing dominance of non-native vegetation has created a drastic disturbance in the Atlantic Rainforest. As a result, a dramatic change of the climate, flora and fauna takes place. 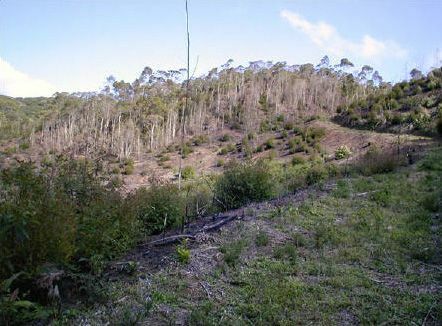 More and more eucalyptus and cryptomeria-trees plantations are taking the place of the Atlantic Rainforest. 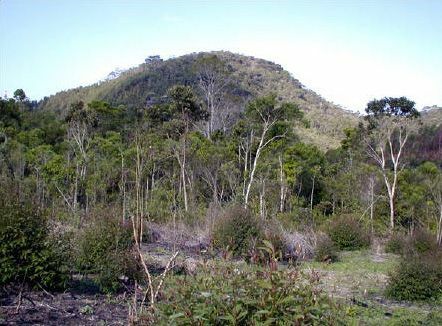 Since eucalyptus and cryptomeria trees are not native to the Brazilian nature, they are changing the balance of the natural environment. Flora and fauna are changing and many species are on the brink of disappearing. Our goal is to restore the Atlantic Forrest in this region and eliminate the non-native vegetation. The pilot-project is showing us that we are on the right track. 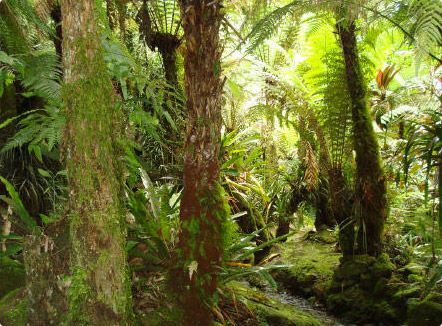 In the areas in which we have eliminated non-native forests the recovering Atlantic Rainforest is thriving. The positive results are a motivation for us to go on and try to implement the recovery of the Atlantic Rainforest in the whole region. At the same time, in cooperation with schools, we want to involve school children in our Environmental Protection projects. There are 180 species of Amphibians and over 800 species of birds in the Atlantic Rainforest. Here you can find a bigger diversity than in the Amazon region. Many of the endangered species found here are in the brink of extinction. The project’s concrete goal is to stop the infiltration of non-native thickets and to reverse this process. Effective means can be found and proper measures can be taken. The diverse characteristics of the immigrating non-native trees have to be faced with different project conceptions in each unique situation. Part of this initiative is being carried out very successfully. All single steps, measures and plans should be documented, complemented through ongoing collected data for the regeneration process. With the gained experience we increase the potential efficiency of later initiatives to come, since the remaining Environmental Protection tasks are enormous. Contact us, bring your ideas and projects!